As we count down to Placemaking Week, kicking off next week in Amsterdam, we’re thinking about the diversity of placemaking projects, and how they can be successful across different regions and communities. Join us for a session of short talks called “Cultures and Contexts” to see just how many ways placemaking can take root! No two places are the same; so why should placemakers be? Placemaking is an infinitely adaptable process, driven by the vision of a community. Given that we received submissions for our Call for Proposals from 65 countries—from Argentina to Egypt—we were very much looking forward to having a truly global representation of the movements, disciplines, and leaders that have collectively transformed the once-quiet placemaking movement into a worldwide platform. That’s why at this year’s Placemaking Week, we’re going to have a rapid-fire discussion of placemaking projects that span from Siberia to the Asian tropics. Katya Goldberg is bringing culture into the planning process in Russia. Her work includes the creation of a cultural concept for the recently unveiled Zaryadye Park, an iconic public space in Moscow. The park is a modern innovation, with zones that replicate different climates across Russia. Katya has also worked to improve public engagement in other areas of Russia: creating participatory experiences along the riverbanks of Moscow; leading on a creative cluster in an old factory space in Tula; and eventually co-founding Orchestra Design, with offices in both St. Petersburg and Paris. Telok Ayer Park in Singapore has all the potential of becoming a great meeting place in the middle of a dense city. It is located next to a food hub, and bordered by the bustling central business district of the city. But because of its lack of facilities, it is seen as a route rather than a respite for nearby office workers. Adib Jalal, a professional placemaker and co-founder of a placemaking studio, Shophouse & Co, is working to change this. After talking to the people that live and work nearby to the park, Jalal was able to lead “Lighter, Quicker, Cheaper” projects in the space, that adapted to the local culture and tropical climate. The project in Telok Ayer Park brought in furniture, interactive paper-folding art installations that encourage exploration of the park, and even a pit stop for food delivery cyclists. 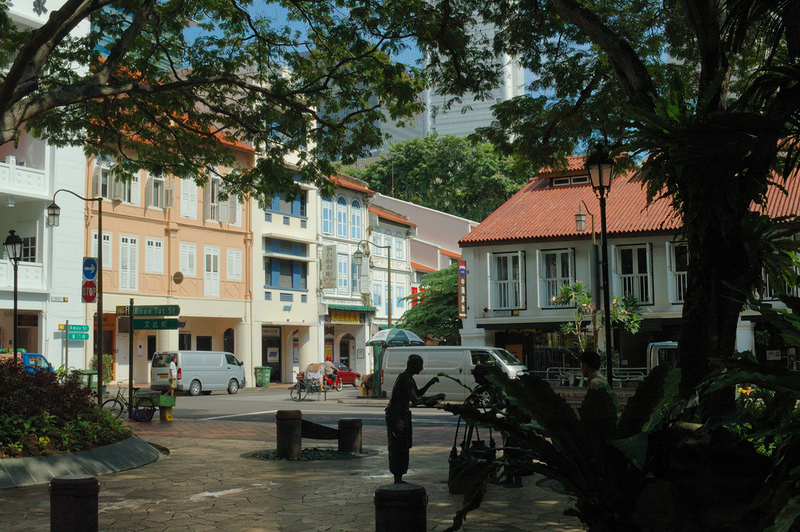 Small tweaks have already had positive social and economic outcomes for the Singapore community. 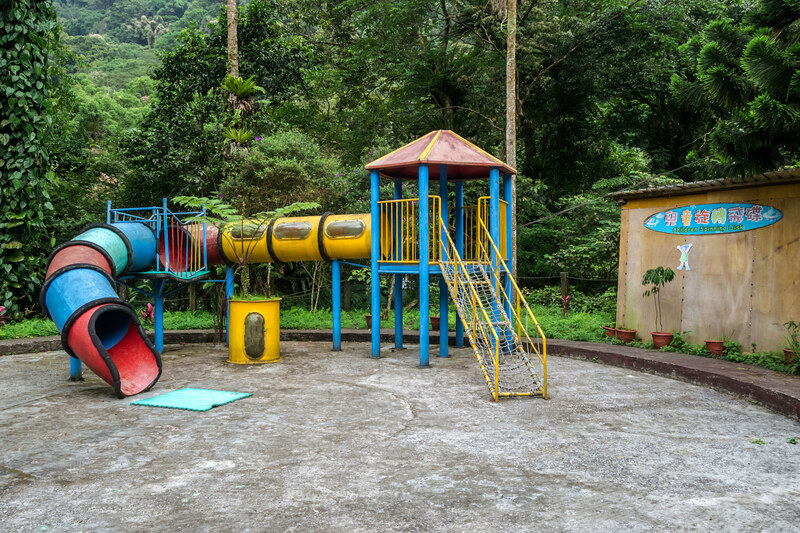 Playgrounds are disappearing in Taipei, Taiwan. 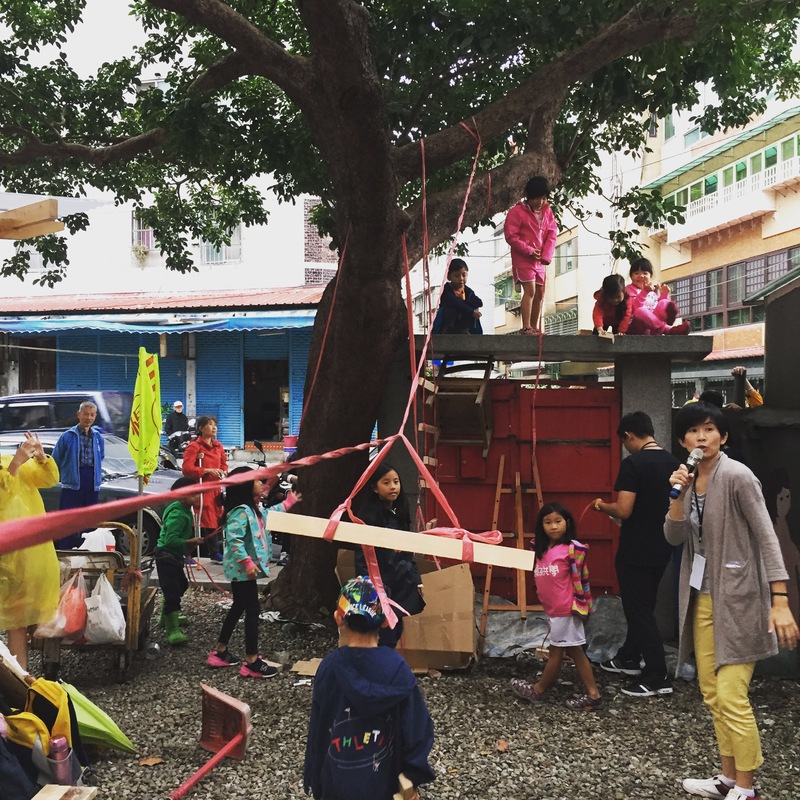 Likely due to its aging population, Taiwan has shifted focus away from places dedicated to children’s activities. But when Ying-Tzu Lin, the editor and co-founder of “Eyes on Places,” noticed this pattern, she decided not to sit by and watch the spaces fade away. But before fixing the problem, she’d first need to learn how to play. So, she brought the foremost authorities on board: children. In this collaboration, the “Parks and Playgrounds for Children by Children” initiative brought playground users into the planning process. These foremost authorities on play helped to build the experimental Tong-An No. 87 playground, a reminder of the needs of children in an aging country. Hong Kong is struggling to keep pace with the need for public space. 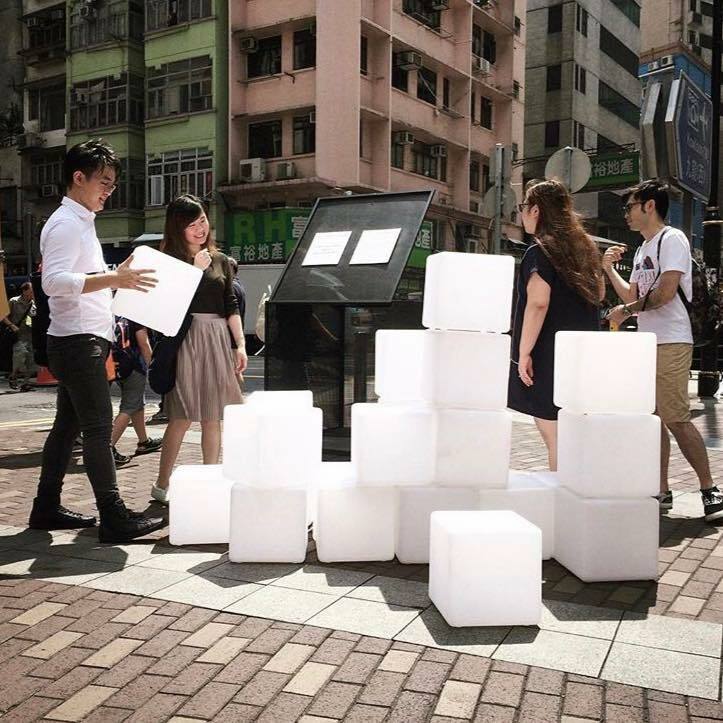 In Francesco Rossini’s work as an assistant professor at the Chinese University of Hong Kong, he’s taken an interest in transforming the city’s public spaces at the scale of one cubic meter, all through seating. Rossini deployed 27 small cubes around the city, in an experiment called Seating for Socializing, or SOS. Observing how people stacked and combined the cubes to make their own seating area became a testament to the value of “flexibility, sociability, and compactness” in urban design. Rossini’s experience as a global placemaker, with experience as an architect in Italy, Spain, and China, has proven that small-scale, temporary interventions can adapt to and improve the unique context of a place. Public space can be a living museum for cities, preserving cultural traditions at street level. David Sagita, from Surabaya, Indonesia, is quite familiar with this concept; he used public spaces to revive the “Ludruk” street performance in his city. In his work as a UCLG Public Space Specialist, he’s seen the Cak Markeso cultural center, named for a legendary Ludruk performer, become a space of community participation. Officially opening before the Preparatory Committee meeting in advance of last year’s Habitat III conference in Quito, Ecuador, the space became both a hub for the arts, and a symbol for a city in touch with its cultural roots. Placemaking isn’t only for cities; rural areas also benefit from the creation of pedestrian- and child-friendly spaces. Elizelle Cilliers, based in Potchefstroom, South Africa as a professor of Urban Planning at North West University, is taking placemaking principles to rural Africa. Her work focuses on the importance of community participation in planning for green spaces. Cilliers advocates for bringing the public space movement to rural areas in her vision of a “green network,” leading to visible social, environmental, and economic benefits in areas often overlooked in the creation of green spaces. Can you fix a broken waterfront? During the economic downturn in Spain, Valencia’s marina was struggling to stay afloat. Ramon Marrades Sempere, a co-founder of Urbego and the Chief Strategy Officer at la Marina de Valencia, was a part of the economic turnaround of the marina. A focus on attracting entrepreneurs and new technologies and public spaces gave the marina a second chance at being a great place. Now, the marina is full of activities, with sailing lessons now accompanied by yoga parties, electronic music festivals, parties for startups, and a “Genius Lab,” where children are invited to redesign their city. The beauty of placemaking is that it is flexible to the needs of any space, and any person. It can look like stackable cubes placed in an urban park, or a new playground designed by children. As long as there is a community or even an individual interested in improving public spaces, placemaking is a language the whole world can understand. Don’t miss out on next week’s discussion -- register now for Placemaking Week 2017! This year, Project for Public Spaces collaborates with partners in Amsterdam—STIPO, City at Eye Level, Placemaking Plus, and Pakhuis de Zwijger where the bulk of the event will be held—to host a dynamic program of sessions and workshops, where attendees will develop and share concrete strategies for advancing placemaking locally and globally.